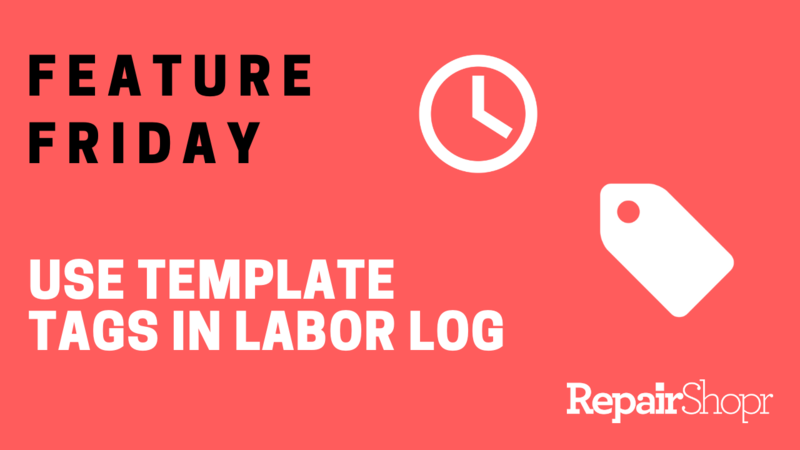 Feature Friday - Use Template Tags in Labor Log Charges! 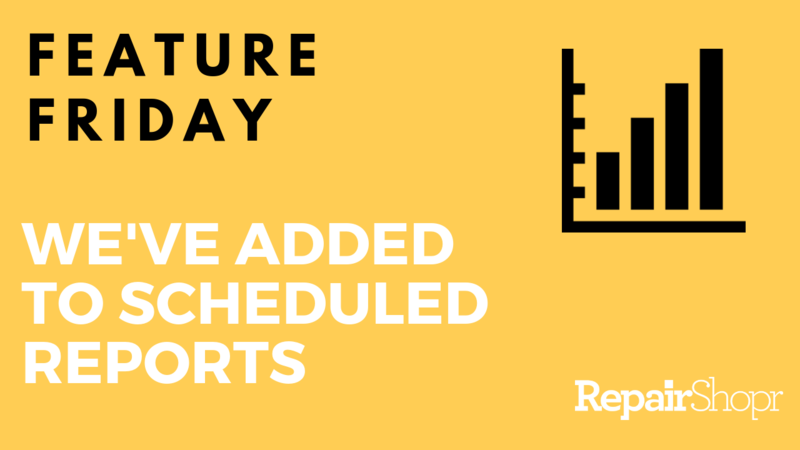 Today's feature update is all about reporting. 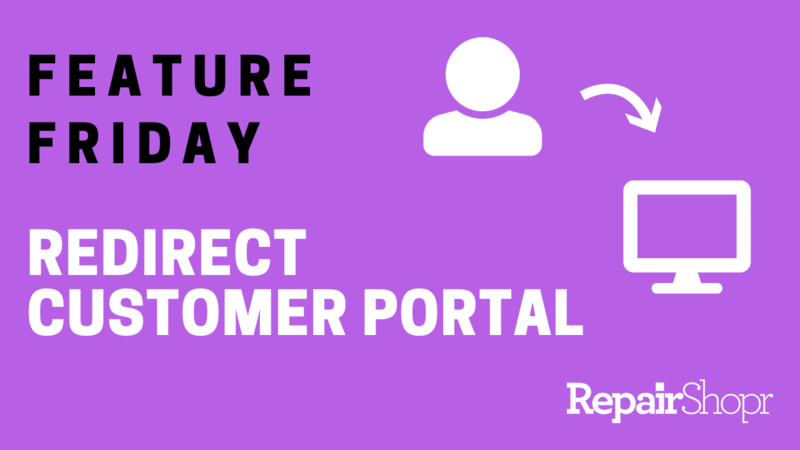 Feature Friday - You Can Now Redirect the Customer Portal! 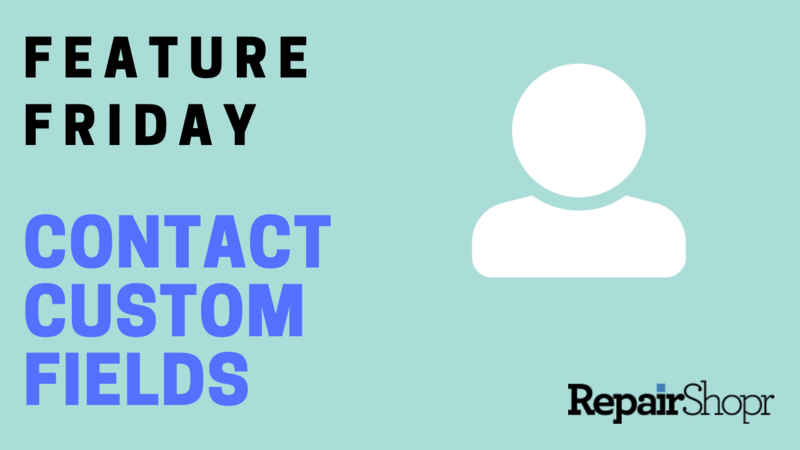 Feature Friday - Introducing Contact Custom Fields! 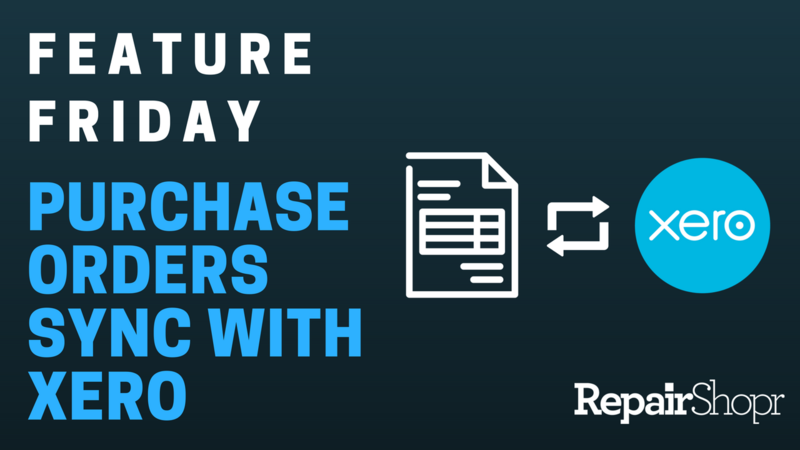 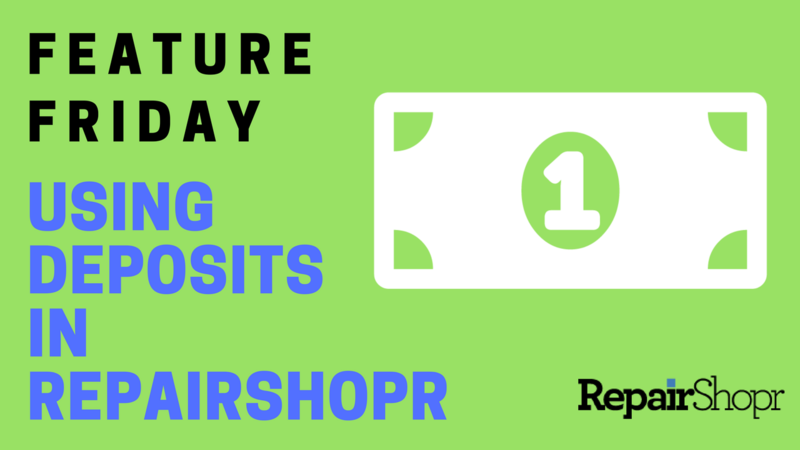 Posted on Mar 23 Feature Friday - RepairShopr Purchase Orders Now Sync with Xero Accounting! 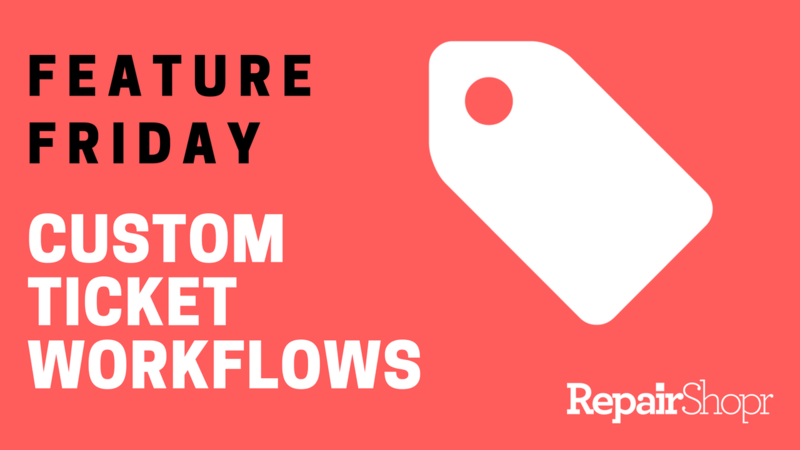 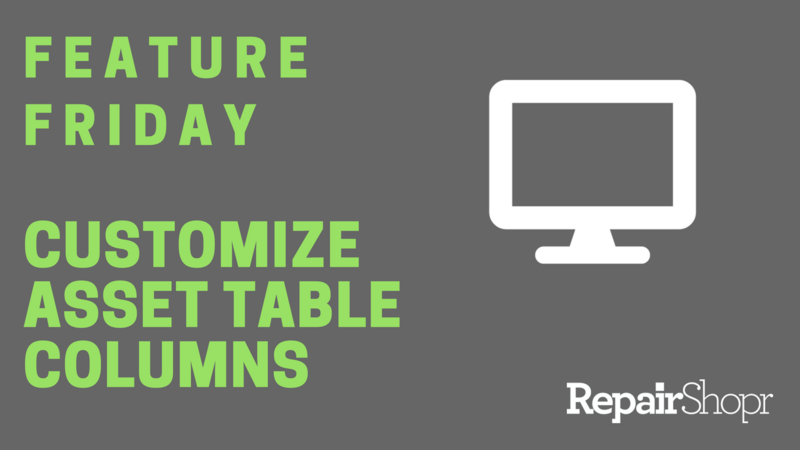 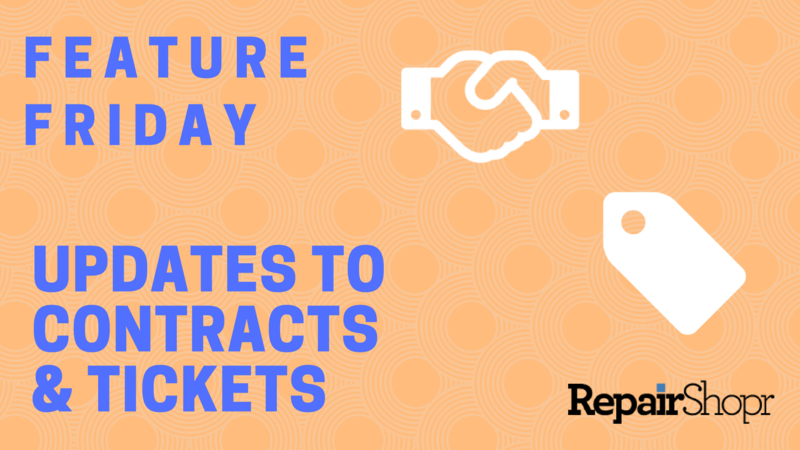 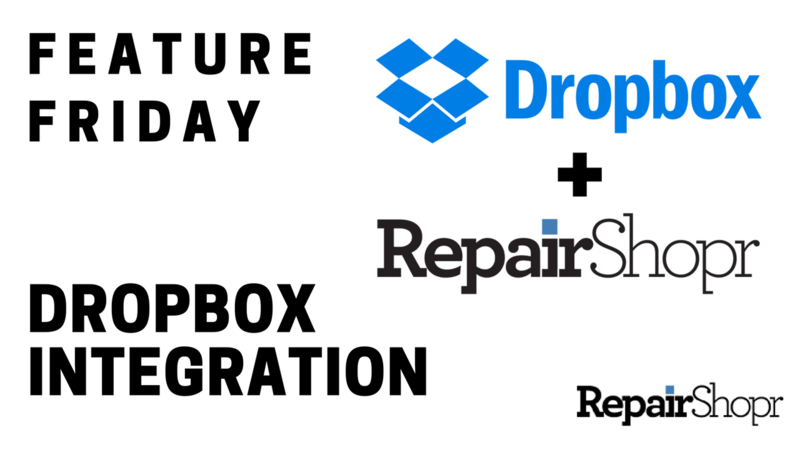 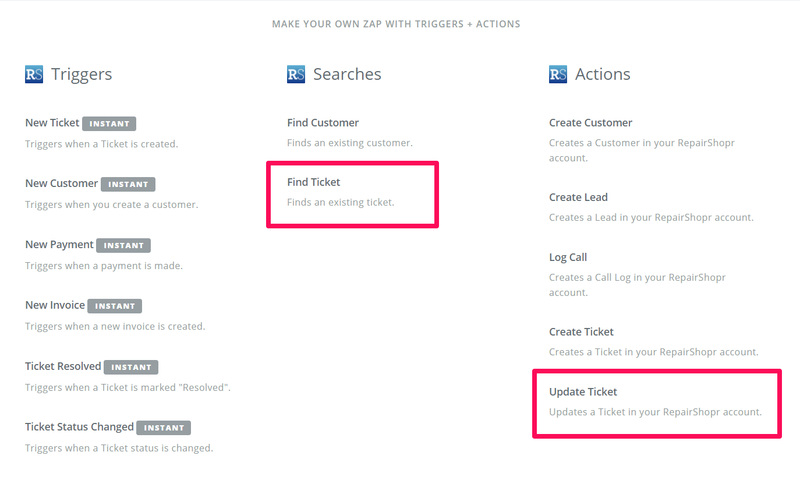 Posted on Mar 16 Feature Friday - Custom Ticket Workflows are Now Available in RepairShopr! 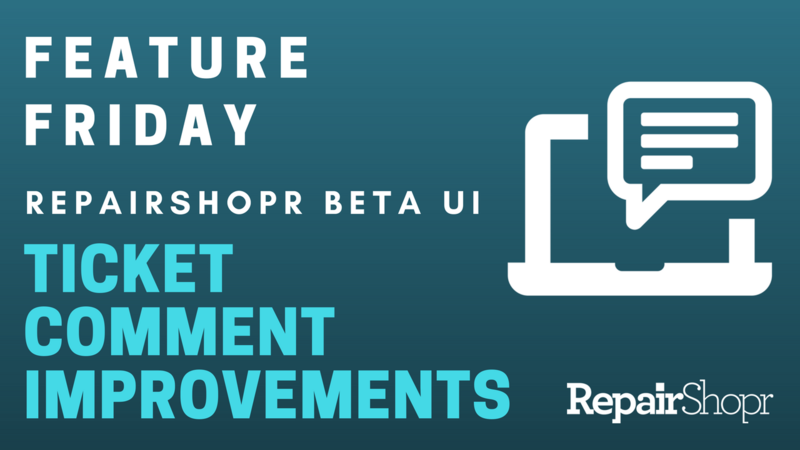 Posted on Mar 09 Feature Friday - Ticket Comment Improvements Made to RepairShopr's Beta UI! 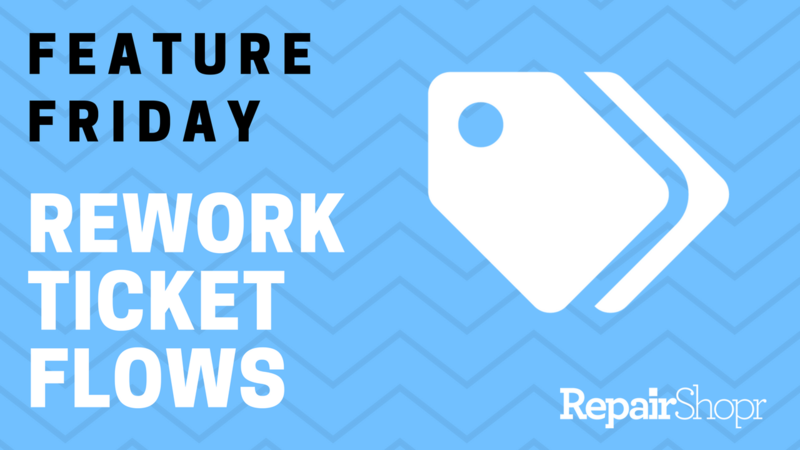 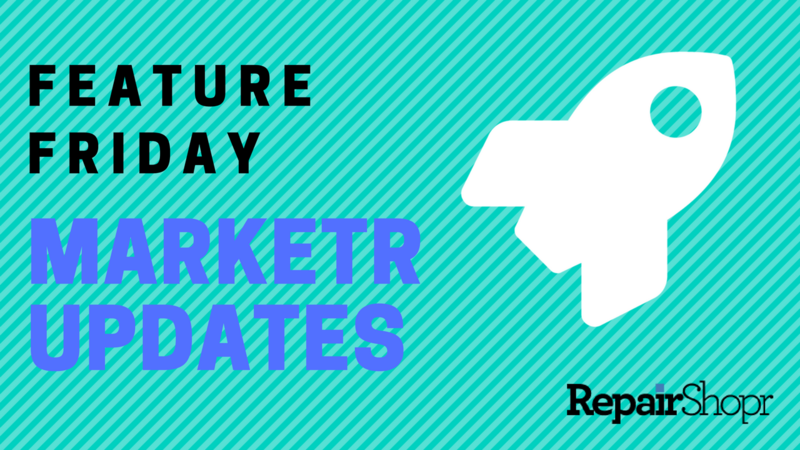 Posted on Feb 23 Feature Friday - New Marketr Updates Now Available! 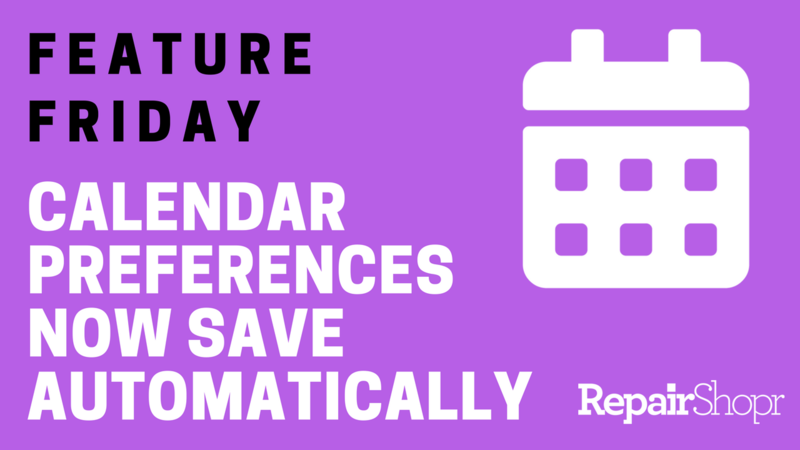 Posted on Feb 16 Feature Friday - Calendar View Preferences Now Save Automatically! 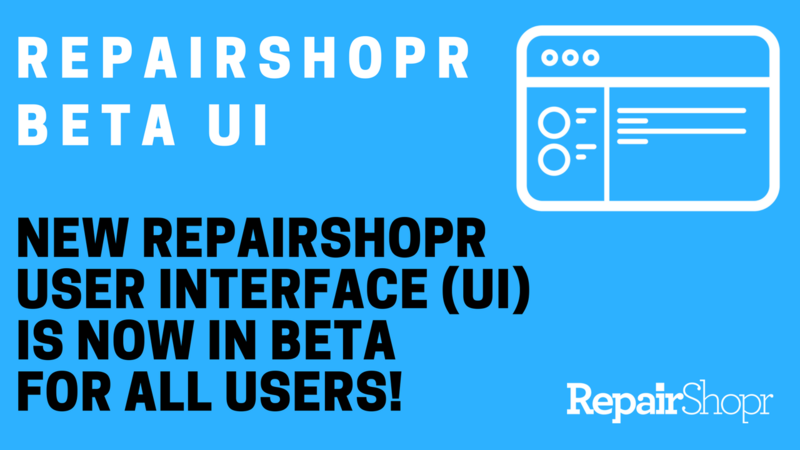 Posted on Feb 15 RepairShopr’s new User Interface (UI) is now in Beta for all users! 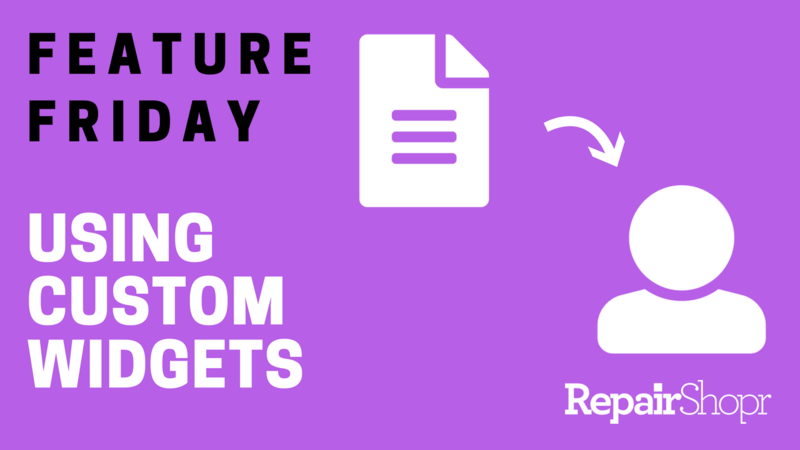 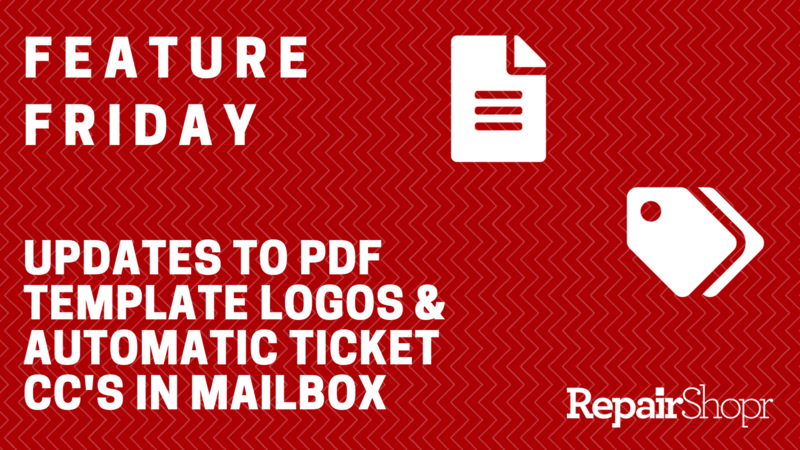 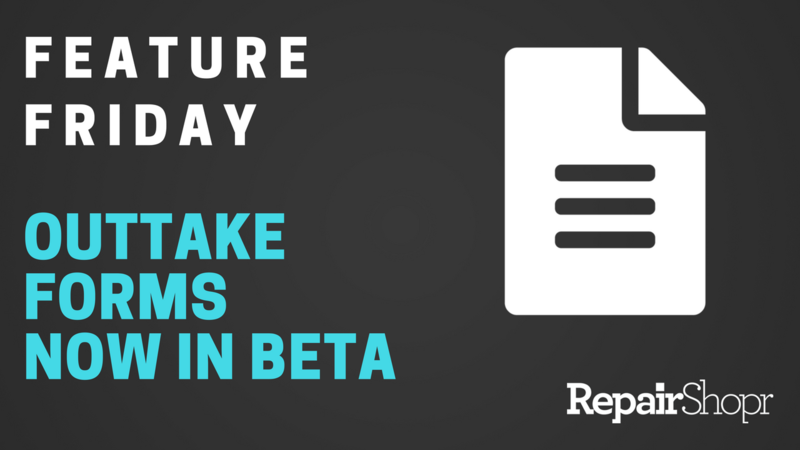 Posted on Feb 09 Feature Friday - Outtake Forms are now in Beta! 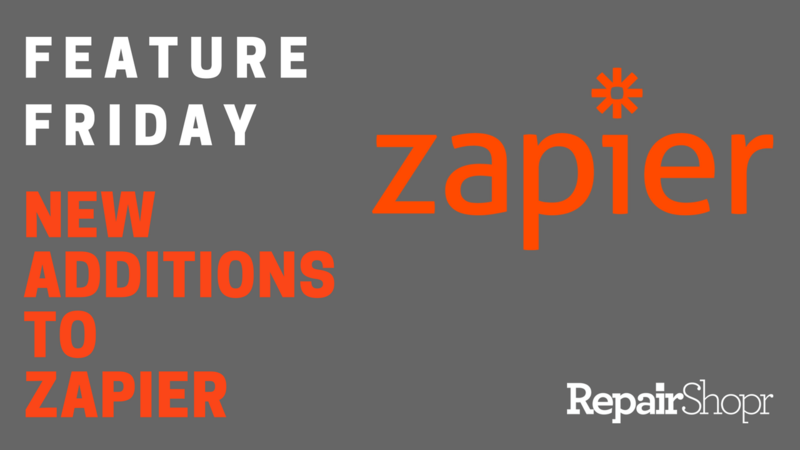 Posted on Jan 26 Feature Friday - New Additions to Zapier Integration!